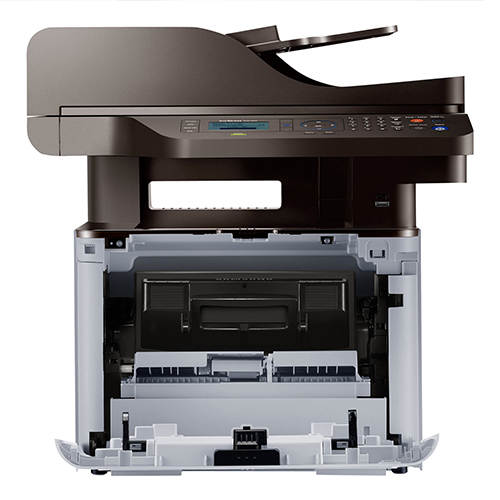 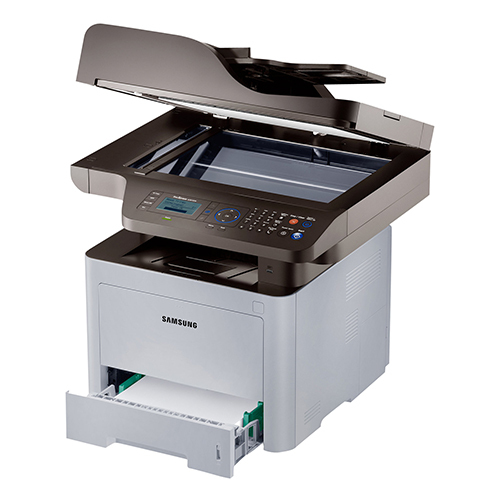 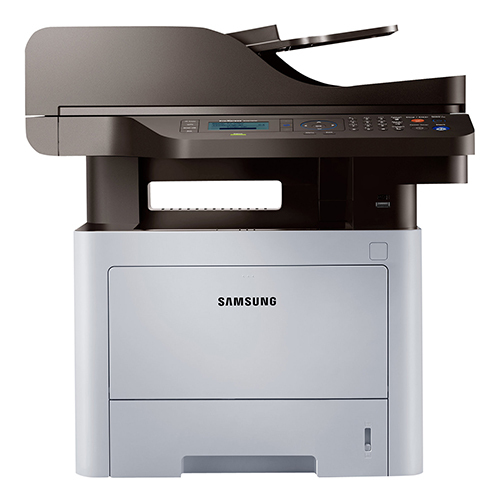 The robust ProXpress M4070FR features print speeds of up to 42 ppm. 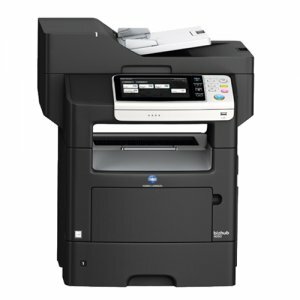 Powered by a Cortex-A5 core processor, it delivers unsurpassed performance for business applications. 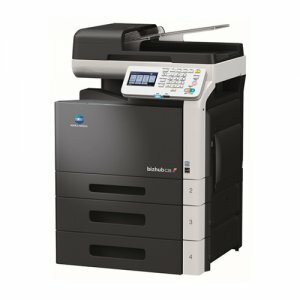 And with a Duplexing Automatic Document Feeder (DADF) able to process pages at up to 24 ipm, scan and copy jobs are a breeze. 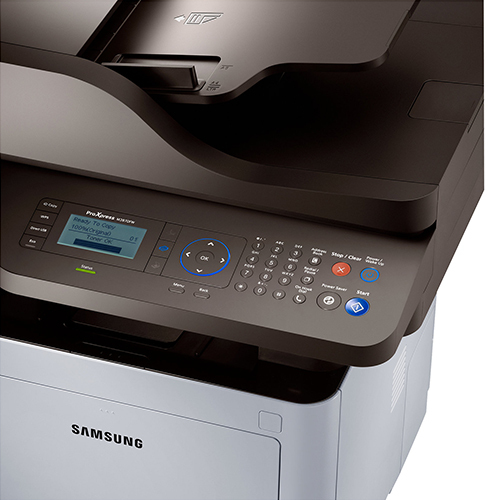 High performance coupled with ease-of-use enables businesses to accelerate document and image processing for increased efficiency. 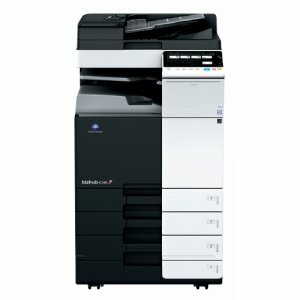 Speak to our Sales Department for more information.